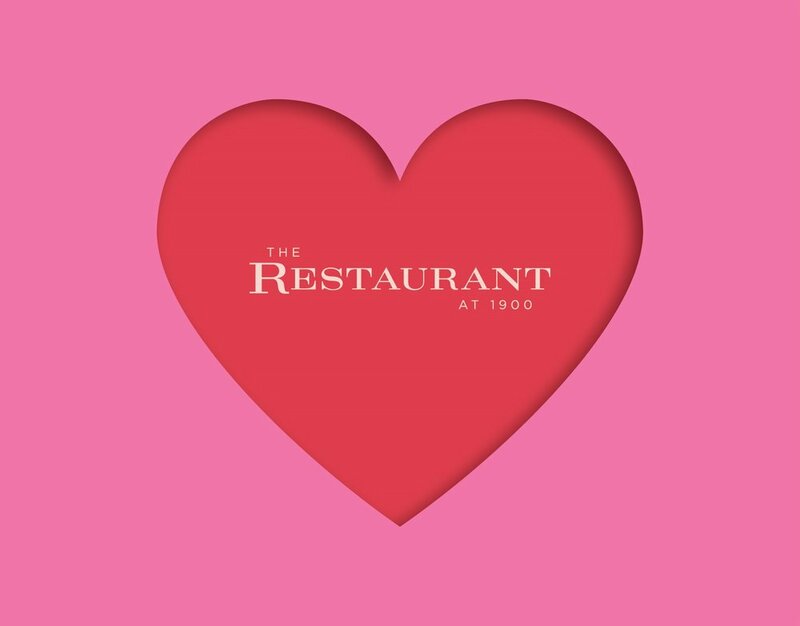 Enjoy an exquisite 3-course prix-fix menu with your best friend, sweetheart, galentine, mother, father, favorite sister, little brother, boss, coworker, son, daughter - whomever your special someone is! scallop and crab toast with pepitas and carrot confit. That’s where it’s at. smoked trout and heart of palm salad with Meyer lemon, pecans and frisée. Now who’s the passionate one?